It’s Immaterial Prehistory In Need Of Compiling…Can It Be Done? 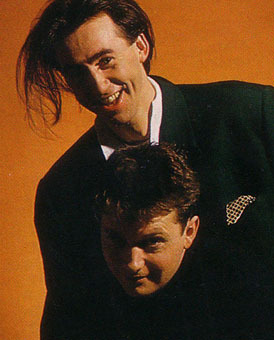 Yesterday we looked at the much-needed compilation of the first album period on Circa/Virgin by It’s Immaterial, but by that time, the band had a four year history that had gone all over the indie label map. Of course, the likelihood of any reissue label licensing the numerous songs that can be culled form this fertile, early period would be close to nil. To say nothing of tracking down the master tapes! At that point nil becomes infinitely nil. Heck, it would be daunting enough just to track down all of the vinyl releases to master from those, but as you may know, it’s one of our primary motivations here at PPM. 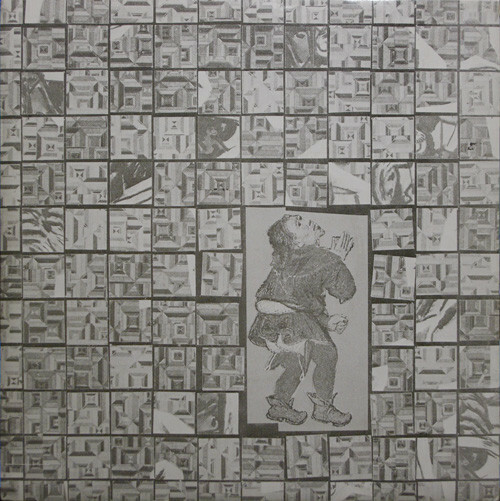 I already have the band’s first 7″ but what would making a really definitive compilation of Pre-Circa tracks entail? I have this primordial single in the Record Cell. More here. 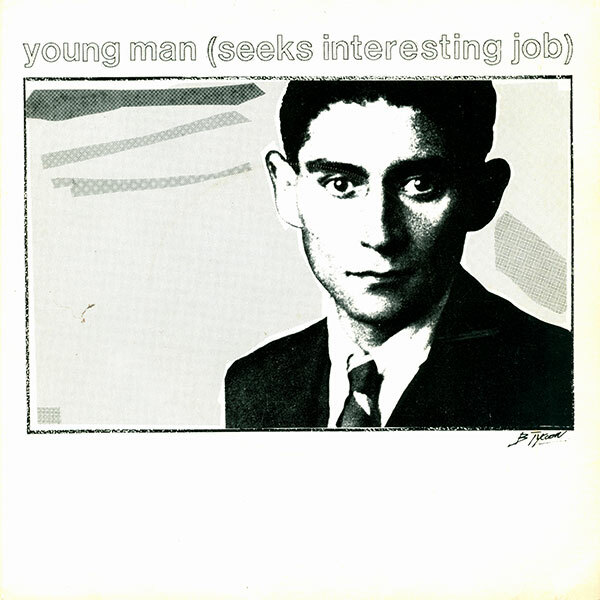 This single was released on Liverpool indie Inevitable in 1982, only to be re-issued the next year on The Wonderful World Of, a more obscure Liverpudlian label. By this time, they release the next single on a Liverpool Indie label that I have never heard of. I have this cassette, but it really needs to be baked for remastering; it’s a cacophony of binder squeal. 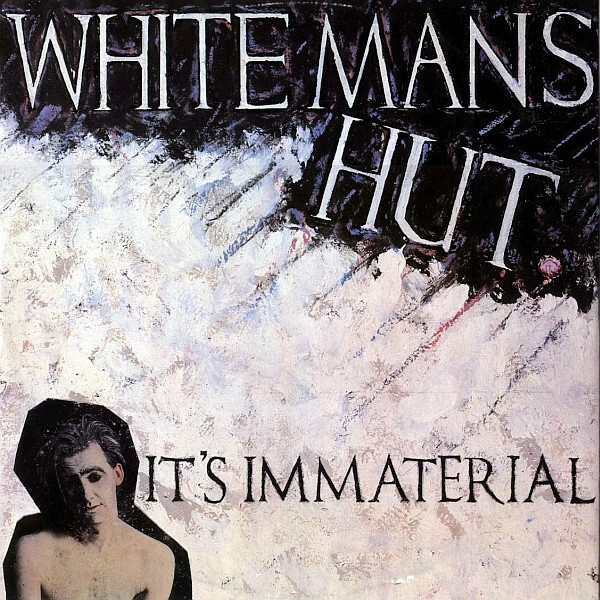 The song here was the first time I’d heard It’s Immaterial, and the track may be the “Washing The Air [demo ver. ]” included on the new DLX RM. Time will tell. 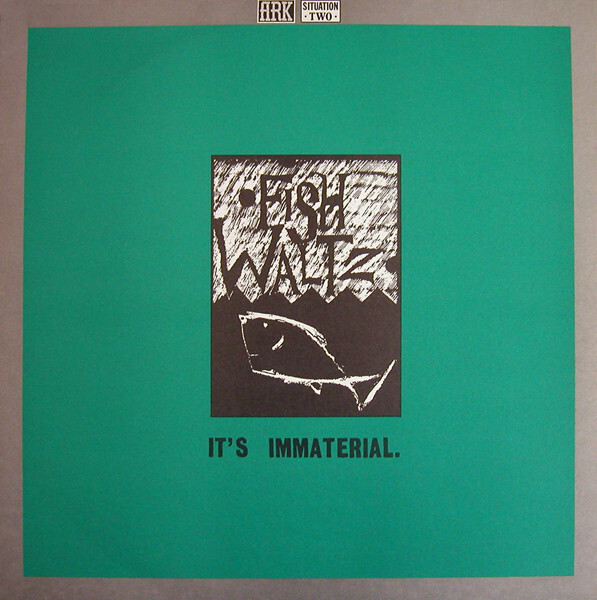 In 1983, they signed to WEA subsidiary Eternal for their first 12″ single. “The Worm Turns” on this disc is marked as a self-production, so It’s probably the same version on the earlier “Imitate The Worm” single. Colin Fairley produced the A-side here. 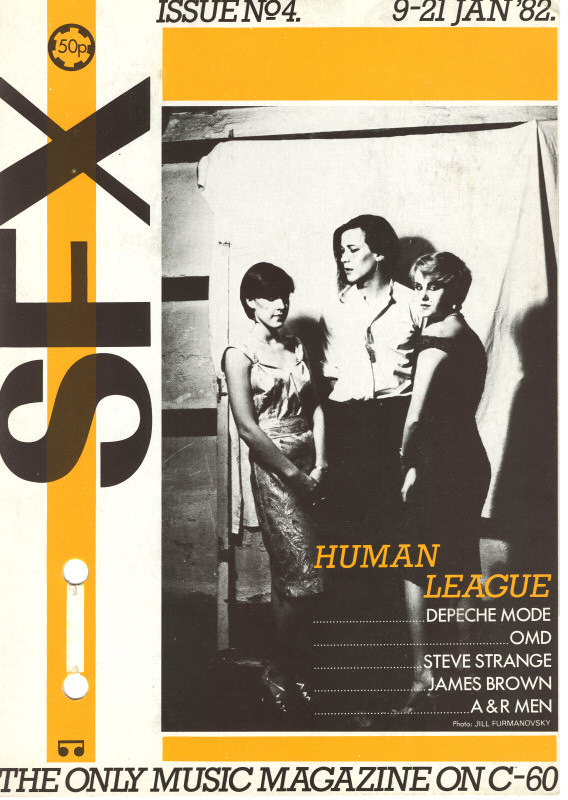 The next single from 1984 was a new version [engineered by David Bascombe!] 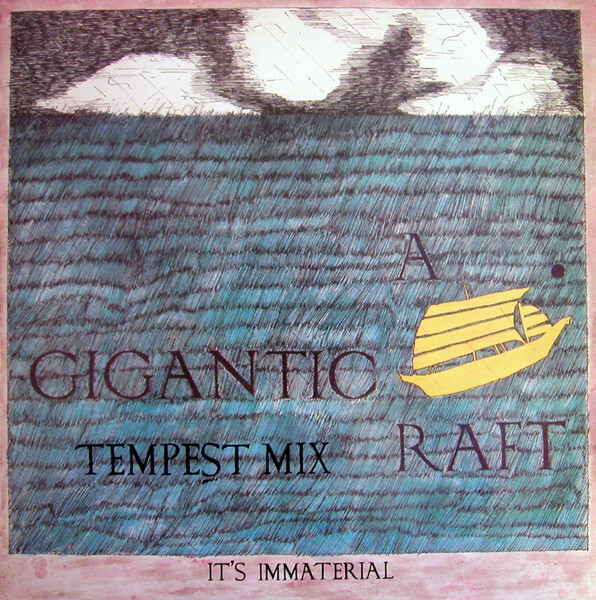 of the “Gigantic Raft” song, with a new B-side. This last EP was issued by Situation Two probably to clean out finished early recordings in their locker after the band were signed to Circa. 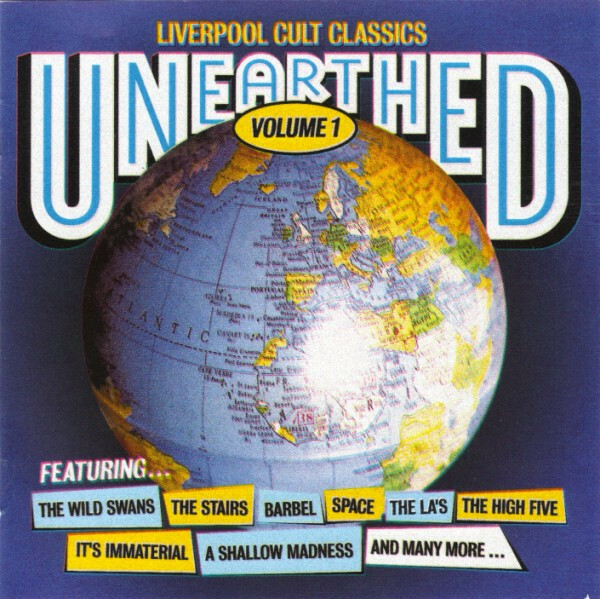 This compilation album surfaced in 2001 sporting a “new” It’s Immaterial track, “New Moon.” Odds are that this is an unused early track rather than something dating from their Post-Circa era. 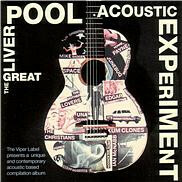 The next year, Viper released this CD of Liverpool bands playing acoustic material, so five’ll get you ten that this is an acoustic version of “Driving Away From Home.” Perhaps dating from the year of issue. That’s a healthy amount of tracks, and at the very least a solid CD of “It’s Immaterial: The Early Years Of Bitter Struggle®, If we don’t take matters into our own hands, chances are it will never get done. This entry was posted in New Wave Compilations, Want List and tagged 1980, 1981, 1982, 1983, 1984, 1985, 2001, 2002, It's Immaterial. Bookmark the permalink. 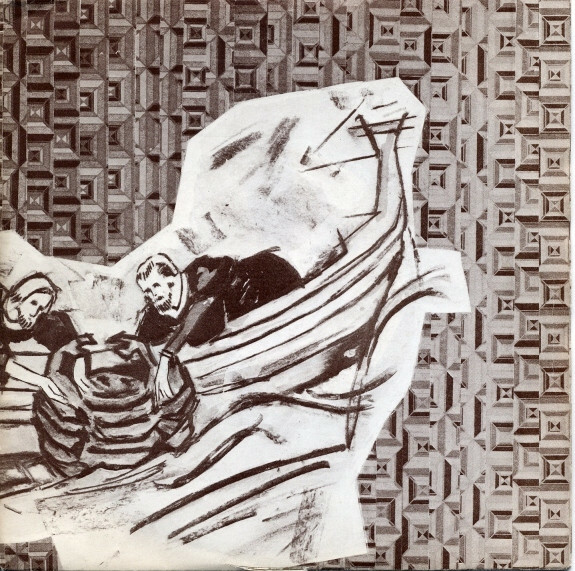 4 Responses to It’s Immaterial Prehistory In Need Of Compiling…Can It Be Done? This takes me back to the days when bands slipped out a single here, an ep there, sometimes over the span of a fair few years…your only way of finding out they existed was forensic reading of the music press, or more likely scouring the racks of the local indie record store and being surprised that the band your thought had only one single to their name had a history. My brother was a IM fan back then and was always on the look out for these singles, they weren’t that easy to find even in the mid 80s. SimonH – Don’t you know it! Pre-Internet there were a plethora of paradigm-shaking surprises awaiting you in those bins! Even today, the book gets re-written every few years as new data gets added to sources like Discogs.com. One year you have a complete Blow Monkeys collection. A few years later, not so much!